We are more than happy to announce, that our School of Medicine has been enlisted by the Medical Council of India (MCI) as a registered medical school abroad. for their effort and the collaborative work in order to make it happen. 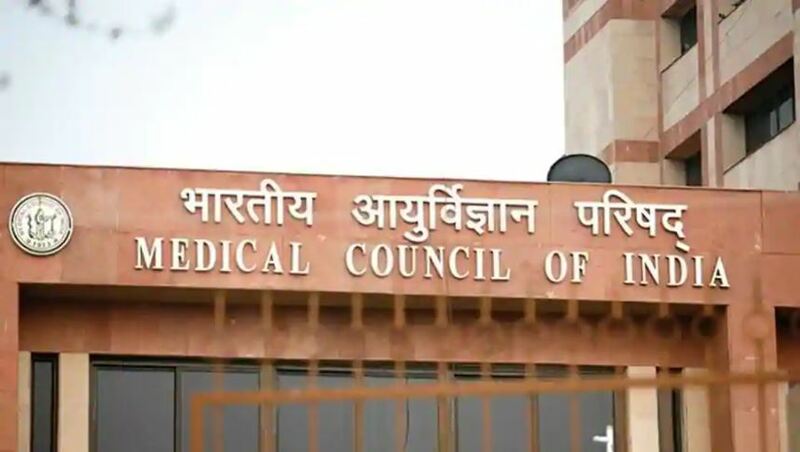 The recognition of the medical degree by the Medical Council of India is required for the permission to work as a physician in the Republic of India.